A'REX operates two types of trains - regular and express. Present discount coupon at A'REX ticketing counter and pay with Mastercard cards. No duplicate voucher or offer will be entertained. 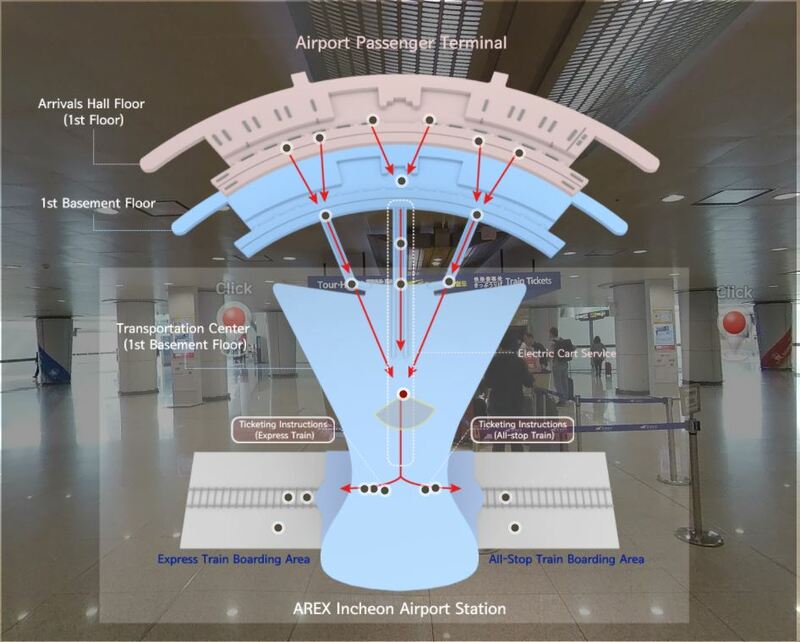 I took the AREX twice times from Inchon airport to city centre and from city centre to Inchon airport. It was very comfortable and took just 45 min. per one way. I recommend!! If you are staying in Gangnam you may have to travel a bit more after you arrive at Seoul Station. But, if your hotel is located north of Han River, A'REX is a deal! 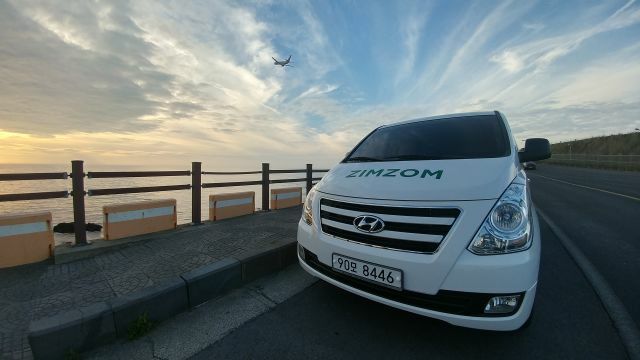 When I arrived in Inchon Airport, I took a Express bus to Seoul It was too expensive so I had thought a different ways to go back to the Inchon Airport. While I was in Korea, One of my Korean friend told me about the Baynaru. Baynaru has a lot of goods and offers. It gives us 53% discount on Airport Railroad, Its so cheap and we can save our time and money . If I knew this Site before I arrived Korea, I must have take a Airport Railroad. I took a Airport Railroad when I going back to the Inchon Ariport It was quite convenient for me. Also It's really fast!! The airport express railroad is a fast and convenient way to get from Incheon airport to Seoul station. It is clean and relatively cheap and I would recommend using this service instead of using the bus or taxi to get from the airport into the city. Even some hotels are operating shuttle bus between Seoul station and hotel! check whether your hotel has shuttle service at the official AREX homepage. Only inconvenience was departure area is far. Nonstop trip to Seoul Station from Incheon International Airport. 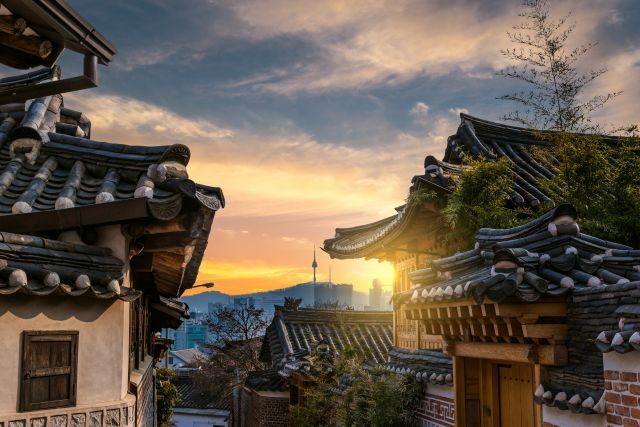 If you are staying at downtown Seoul, this would be the best way to go under $10. It is really clean and train is always on time. I traveled very conveniently in cheap price with baynaru coupon and mastercard. 서울역으로 가주세요 (Please go to Seoul Train Station). 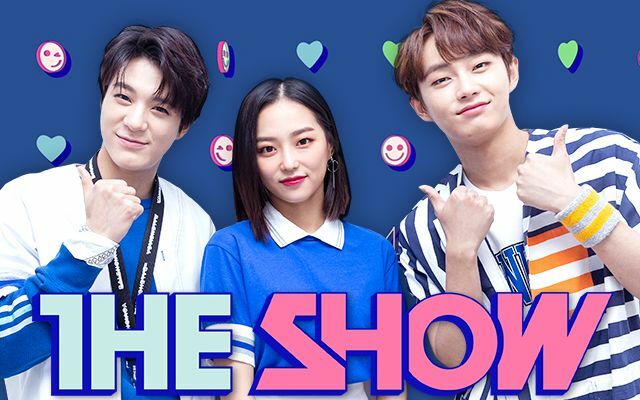 [SBS THE SHOW] SAVE ON TICKETS TO ATTEND A LIVE STUDIO TAPING OF YOUR FAVORITE SBS MTV THE SHOW!